Need a good vegetarian gravy recipe? Hold on to your brunch biscuit, people. Recently, I posted this photo of me and a giant breakfast bowl swimming in gravy. And I got several comments about the lack of decent vegetarian gravy recipes. This my food friends is the real deal veg gravy. Trust me because I pretty much ate all that AND had the gravy on mashed potatoes the night before. It was a gravy drenched weekend. So, where did I eat the BEST vegan biscuits and gravy? My favorite of all veggie restaurants, The Chicago Diner. If you’re ever in Chicago– just go. Seriously. I’ve gushed about this place before and you’ve gotta eat there. Everything on the menu is a vegan/vegetarian dream come true. 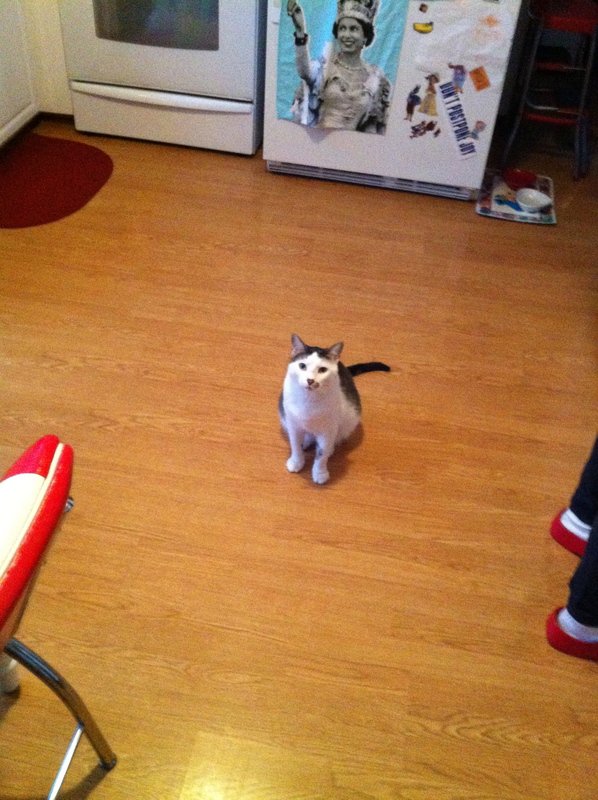 Yeah, but it’s brunch time, HERE– I need a veggie gravy recipe now. Luckily, I’ve bought all their cookbooks and below is the recipe for ultimate gravy goodness. Eat hearty and enjoy every last lick of that plate. In a large saucepan over medium heat, melt the margarine. Add the onion and saute until it is caramelized. Slowly sift the flour into the saucepan, whisking constantly until it is completely blended. Cook for 5 minutes, stirring constantly, until a golden brown roux forms. Slowly add the vegetable stock and water to the saucepan, still whisking constantly. Add all of the remaining ingredients to the saucepan. Raise the heat to medium-high and bring to a boil. Lower the heat to low and simmer the gravy for 8 minutes, until the desired thickness is reached. Remove from the heat and transfer to a gravy boat. Cooks’ Note: You can easily thicken up a too-thin gravy by slowly adding 1 tablespoon of flour or nutritional yeast flakes, but be sure to whisk vigorously and constantly while adding it to avoid lumps. 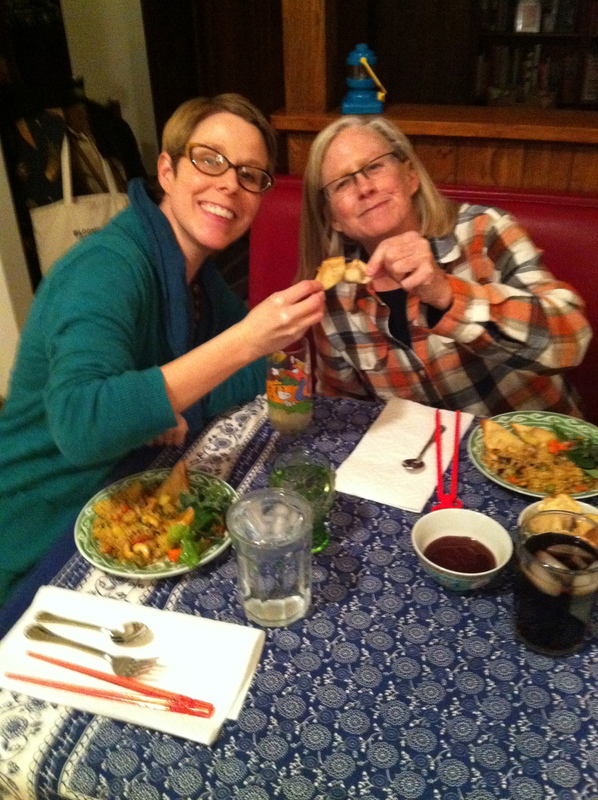 Last week I celebrated a year being a vegetarian: no fish, fowl, or foot-ed (or non-footed) animals. Yes, I still eat eggs and dairy (I am not ready to make the vegan leap just yet) but I truly do not miss being a meat-eater at all. My sweet husband has been a vegetarian for over 20 years and even though he never gave me the hard sell (or any sell for that matter) when I was a meat-eater, he is one of my main inspirations. 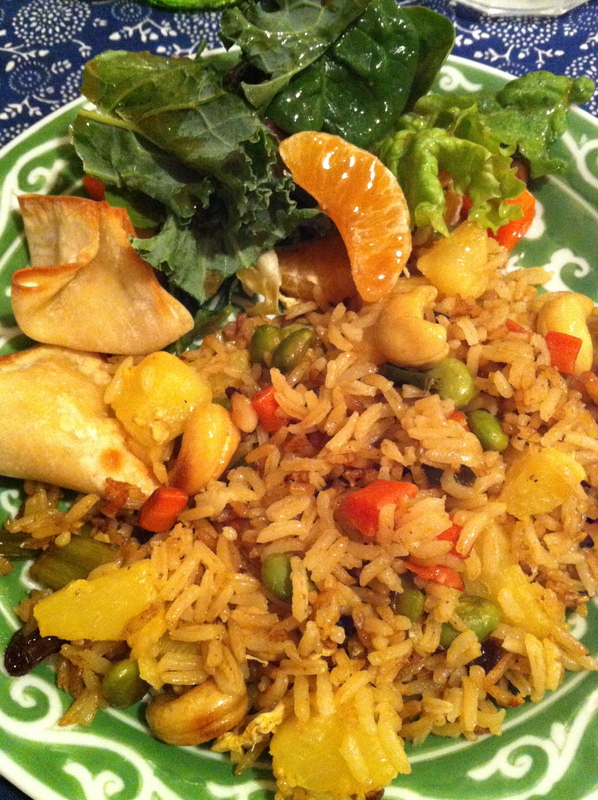 We had our veggie rangoon with veggie pineapple fried rice and salad! First, mix your cashews all together. If they’re whole and you need to smash them with a kitchen mallet or any other tool– now’s the time. Chop up the onions and garlic and set aside. Next in a small mixing bowl, beat cream cheese with a mixer. 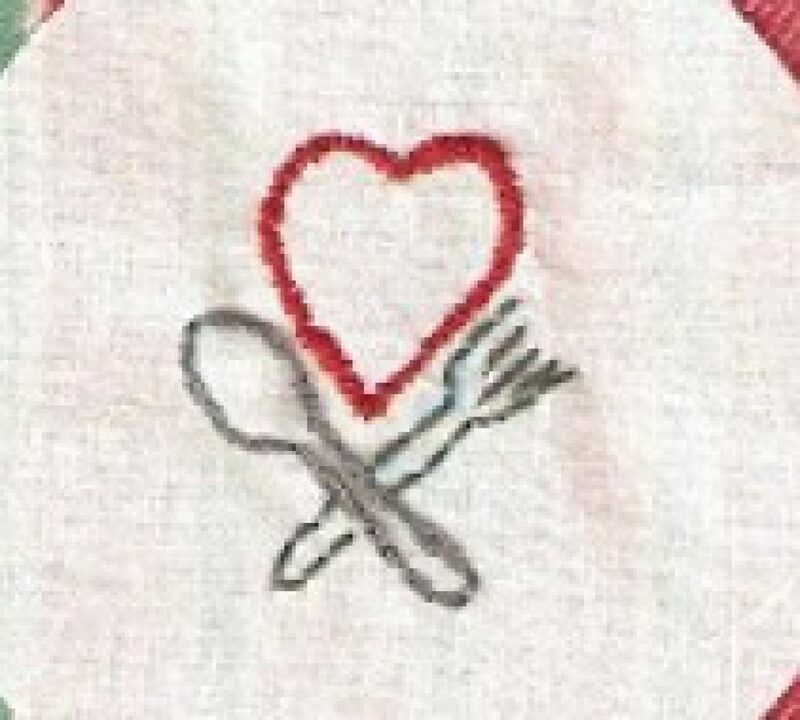 You can also use a small food processor/chopper. Either way, you want the cream cheese to be smooth (which only takes 30 seconds to a minute). Add cashews, onions, garlic, soy sauce into the cream cheese and mix well (for another minute or two). Pour a 1/2 cup of cold water into a little bowl or cup. If you have a food safe brush, grab it. (If not, you can just use a paper towel or your finger instead of a brush when the time comes). 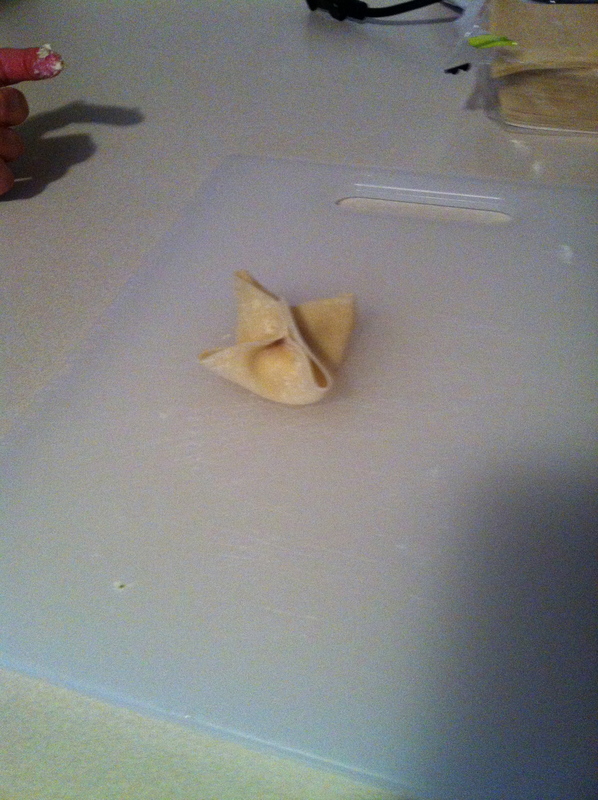 Lay one wonton on a cutting board. Moisten the edges with water (using brush, finger, paper towel). Add 1/2 a tablespoon or tablespoon of the cream cheese mix in the center. The amount depends on how much filling you want. 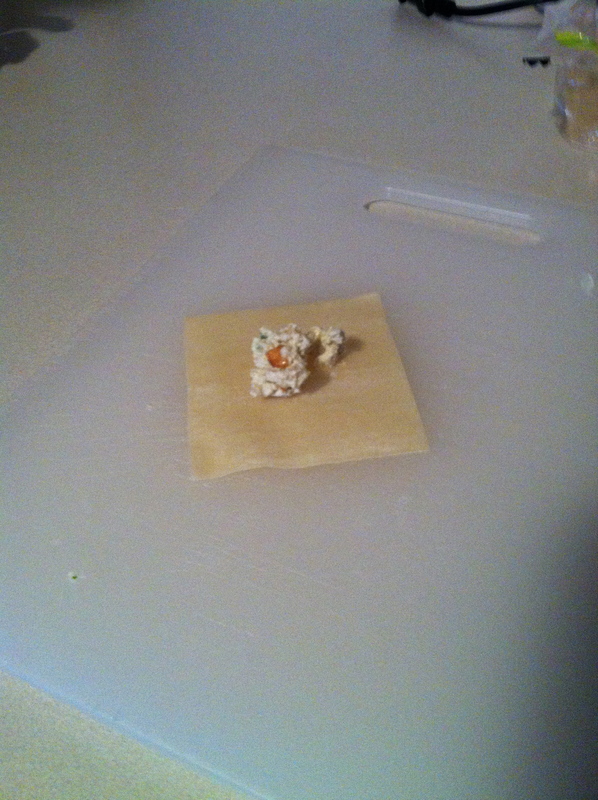 Don’t over stuff it (two tablespoons would be too much) or it will leak out all over the wonton. Fold the moistened opposite edges together, and gently give them a press. 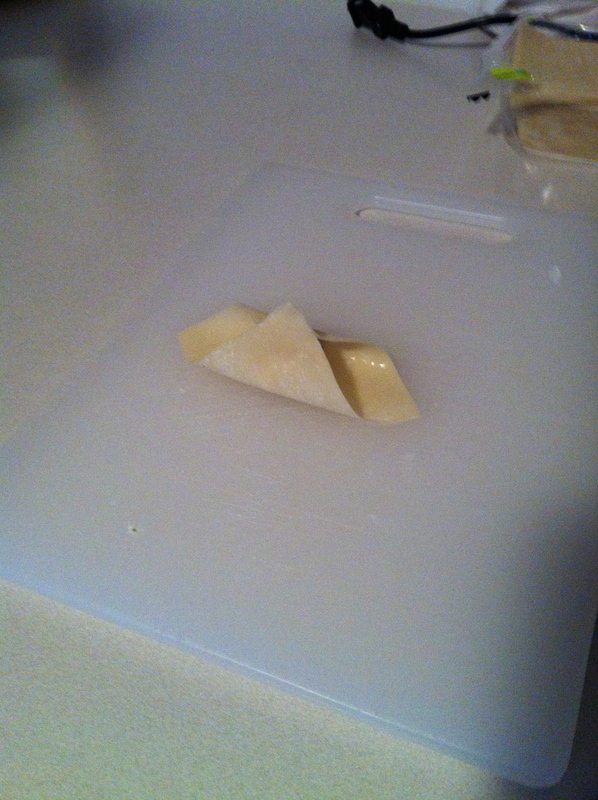 Next, fold the two remaining moistened sides up and give all 4 points a good squeeze. And just keep going until you run out of filling or wontons or both! Now we decided to bake ours, so once we folded them, we set them on lightly greased baking sheets. 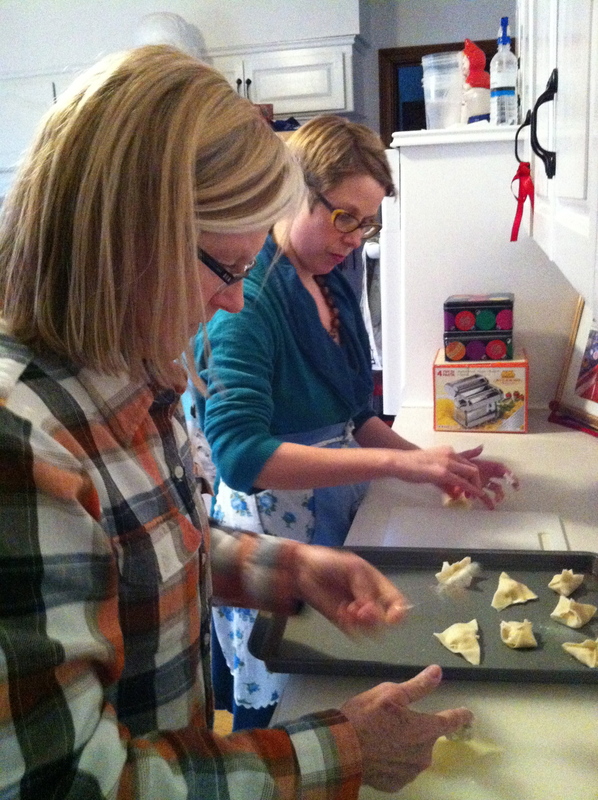 There is a trick to baking them (my aunt came up with it), you spray the rangoons with a little cooking spray. I tried to be fancy about it the second time I made them and brushed them lightly with olive oil, but it totally didn’t work. Just do it, spray them with cooking spray and they will crisp-up all golden brown. 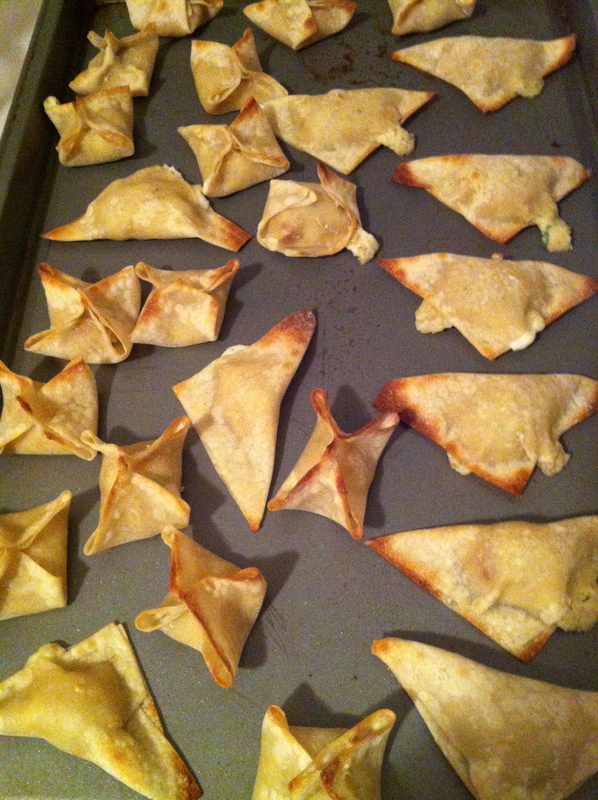 Bake the rangoons at 350 for 10-15 minutes depending on your oven. Each time I sprayed them half way through the cooking time, so if they start off sprayed with cooking spray, they may only take 5- 10 minutes to cook. As you can see, we made a few different shapes, so feel free to get creative as long as the edges are moist and pinched together! If you prefer to fry them, a recipe on-line suggests heating 1 inch of oil heated to 375 degrees in a pan. Then fry the rangoons for 1-2 minutes. I have not tried this, (the baking is just too easy) so don’t take my word for it! After cooking and cooling, stick your extras in a freeze bag and just thaw then reheat in the microwave for 20 seconds when you need a rangoon fix! That’s if you have any left!